What makes a great date night special? We looked for fun and trendy venues with atmospheres that help "break the ice" for you. 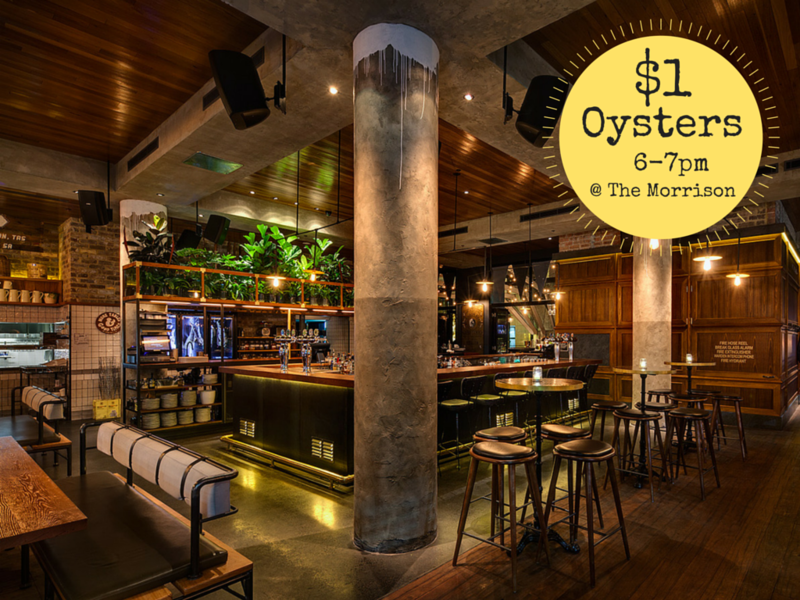 Forget about candlelit dinners, we're talking about $1 oysters, food challenges and delicious share plates, all in the name of Love. Dating Tip: Don't break the bank whilst searching for your Romeo or Juliet! $1 Oysters 6-7pm on Wednesdays, plus $5 Beer, Wine, Spirits from 5-7pm! 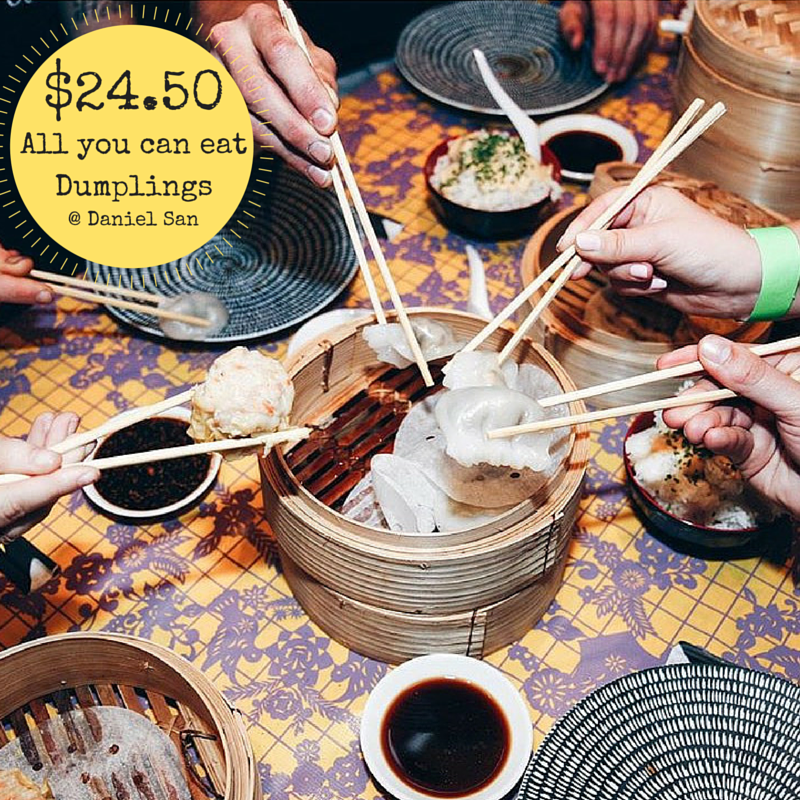 $24.50 for all you can eat Dumplings on Wednesdays from 6-9pm, plus $5 Beer, Wine & Bubbles from 5-7pm! Dating Tip: Don't be afraid to challenge your Date (to a food challenge) - you're bound to discover another side to them! 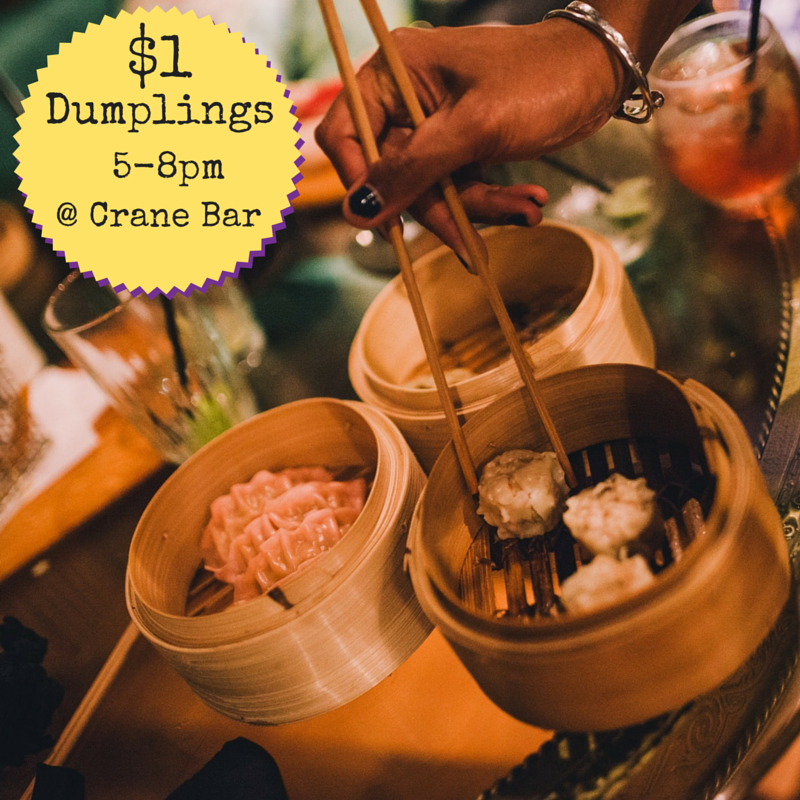 $1 Dumplings on Wednesdays 5-8pm, plus $5 Beer, $6 Wine & Sparkling 5-9pm! Dating Tip: Share Food- sharing food is intimate, and who doesn't like Dumplings! 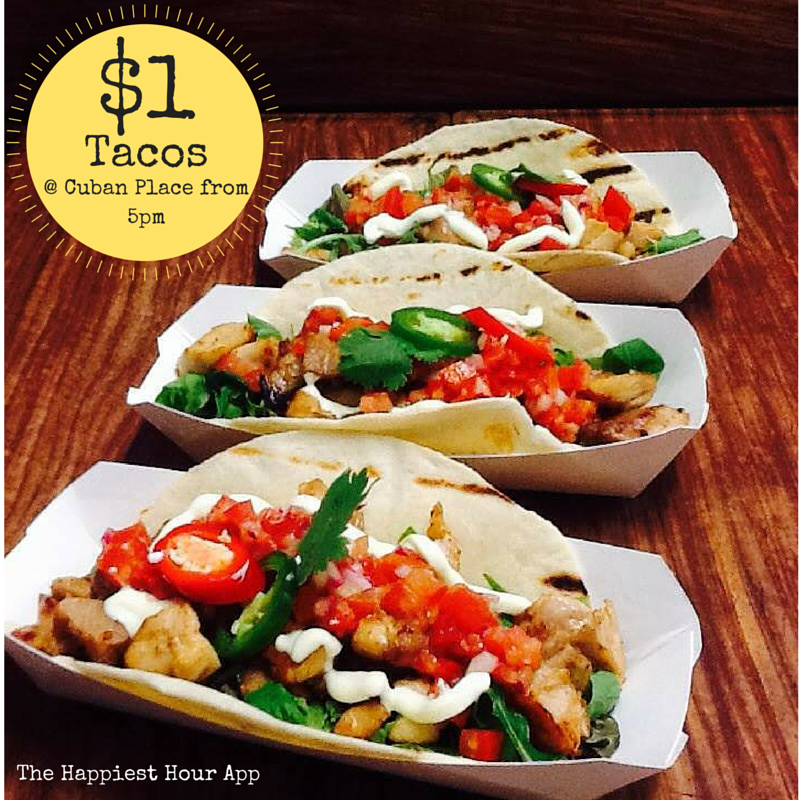 $1 Tacos on Wednesdays from 5-8pm! Dating Tip: Keep it fun- Tacos are a fun, casual and down-to-earth cuisine! 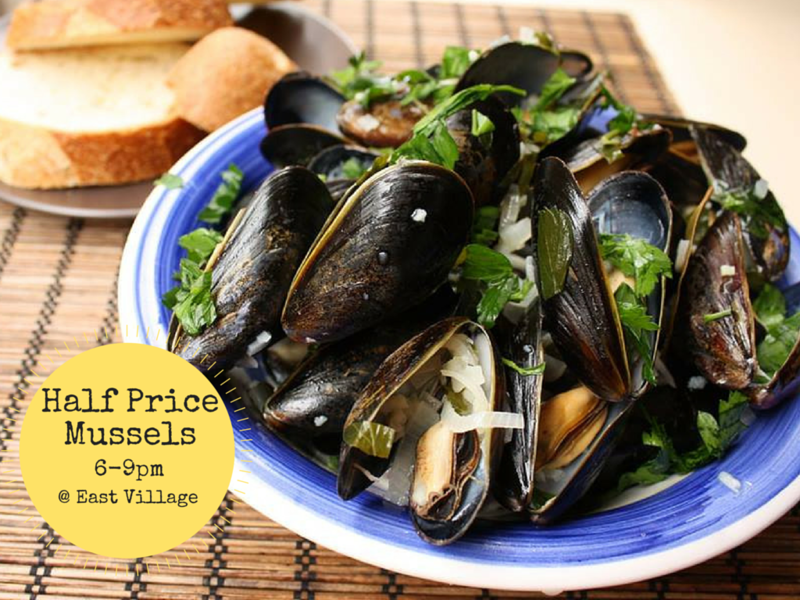 Half Price Mussels on Wednesday nights from 6-9pm! Dating Tip: Apply what you learnt in Chemistry class- we all know about the love inducing properties of mussels!